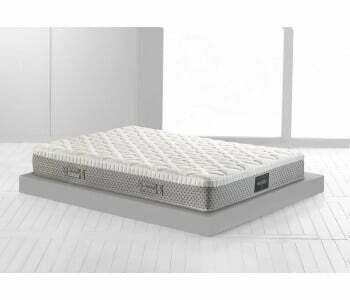 The Magniflex Toscana Cotton Caress Dual 10 Mattress is a smart and luxurious memory foam choice from Magniflex. 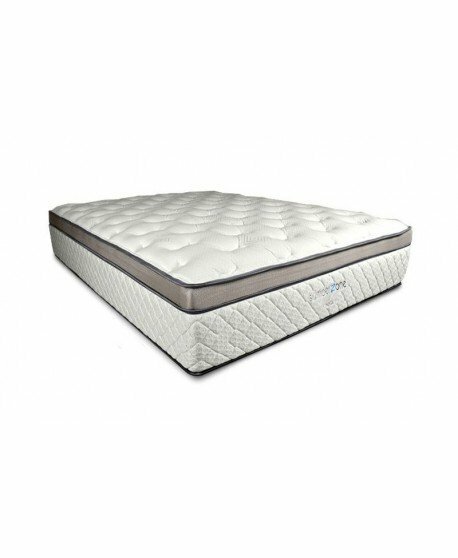 Sold exclusively in Bedworks, the Magniflex Cotton Caress Dual 10 Mattress gives you an ultra comfortable sleep with its pressure-relieving and temperature relievig materials. 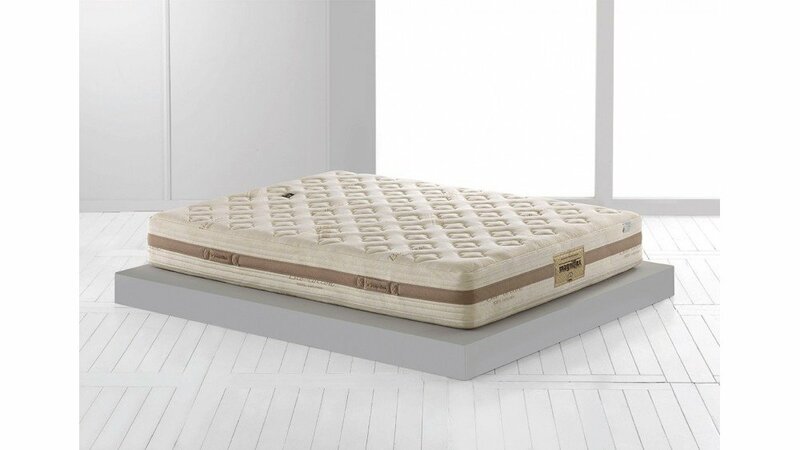 With a removable organic cotton cover that's soft to the touch and hypoallergenic foams that provides you with embracing support, this luxury memory foam mattress is made for a good night's sleep, every night of the year. 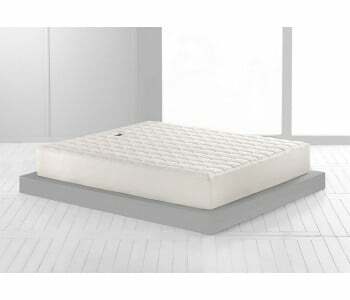 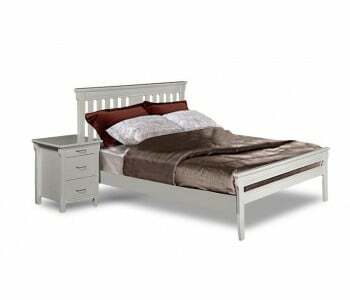 This luxury memory foam mattress comes with a Dual Core Memory Foam Mattress System. 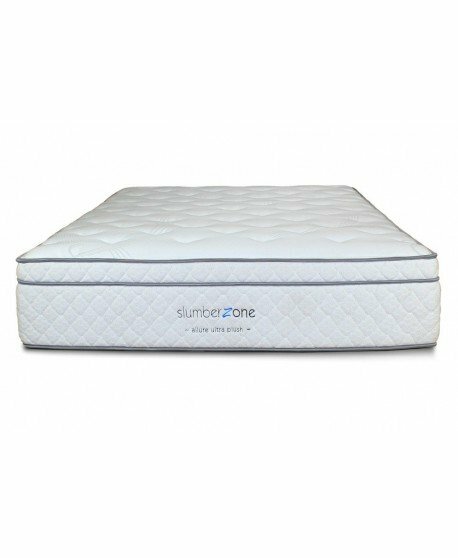 With this system, your memory foam mattress is split into two thick slabs, each slabs with two mattress feels - medium firm and medium soft. 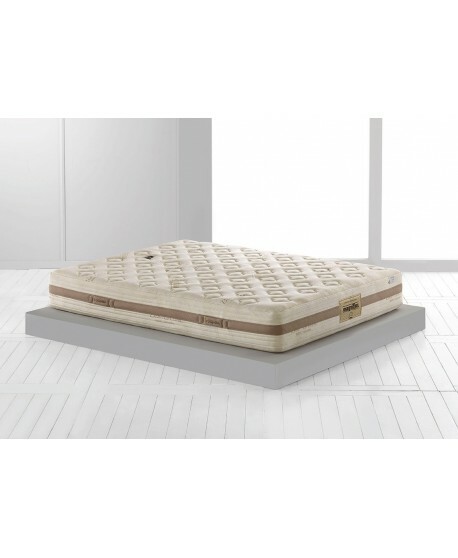 This system allows you customise the feel of each side of your mattress by simply removing the mattress cover and turning the memory foam slabs over to get the alternate feel. 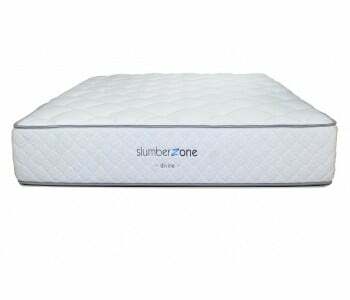 This gives you the freedom to have a softer mattress for days where you just want to relax and a firmer memory foam mattress when you want a bit more support after a long day. 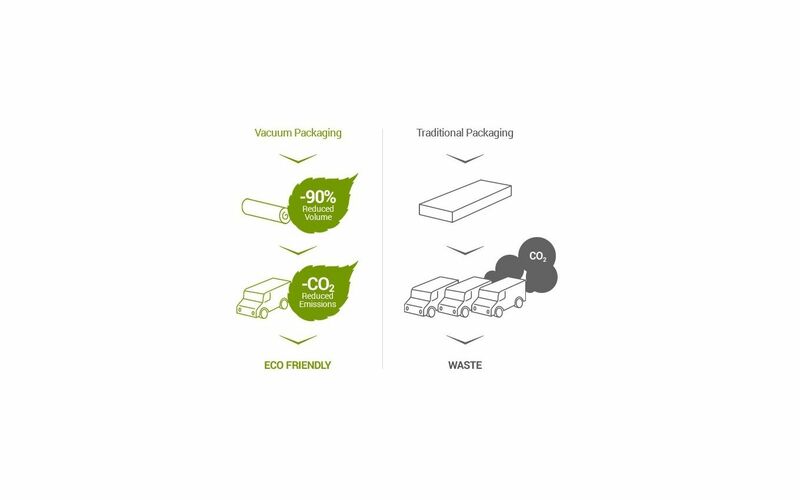 This Italian-made memory foam mattress uses thermoregulating materials to ensure that you remain cool and comfortable every night of the year. 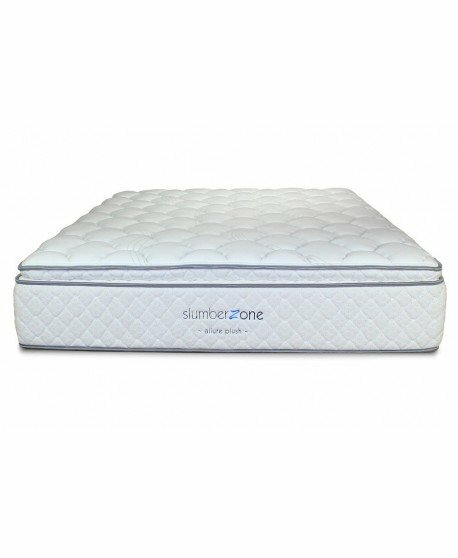 Breathable fabrics and open-cell foams are used for constant air circulation and ventilation, which in turn, dissipates heat. 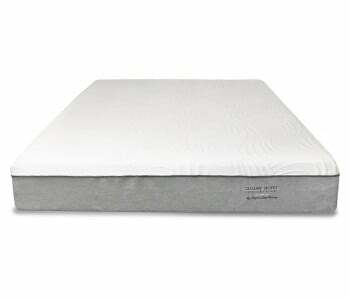 The Toscana Cotton Caress Dual 10 Mattress comes with a 100% organic cotton fabric cover. 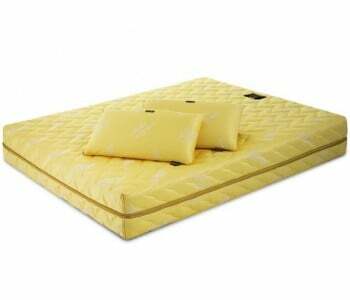 This material is pleasant to the touch and promotes mattress breathability for a cool and comfortable sleep. 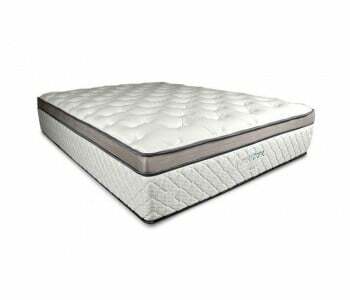 This memory foam mattress comes with a Geomemory foam comfort layer which is enriched with natural extracts and hypoallergenic materials. 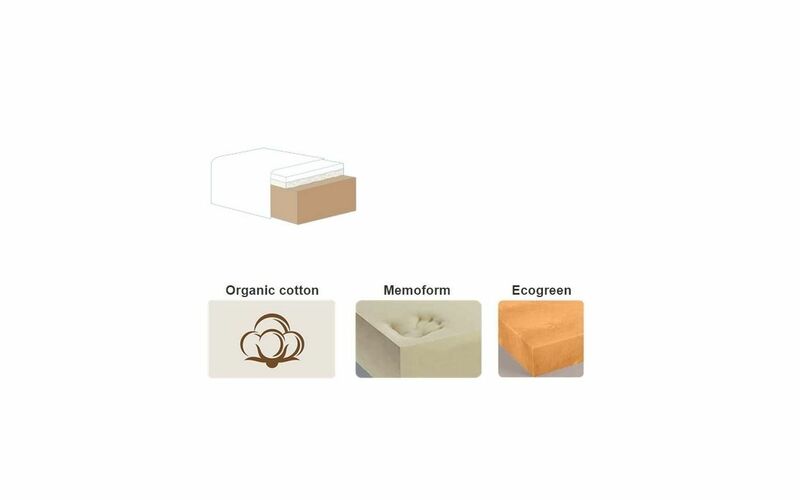 The Geomemory foam moulds itself naturally to the contours of the body and provides independent support to five key areas of the body. 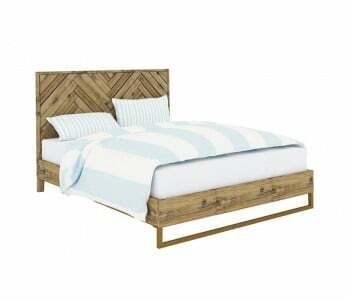 Additionally, the Geomemory foam is highly responsive to movement, making it easier for you to move, and get in and out of the bed. 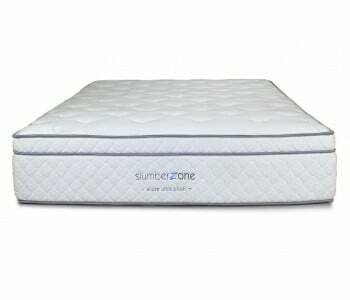 This high-density, toxic-free foam is made from highly flexible and orthopaedic materials that help ensure the correct alignment of the shoulders, the back and the limbs. 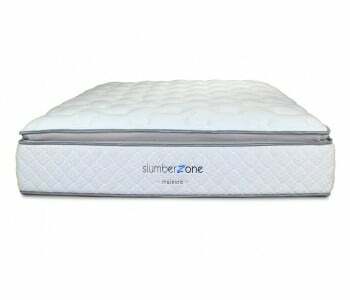 Its cellular structure stimulates air flow and keeps the mattress cool and dry. 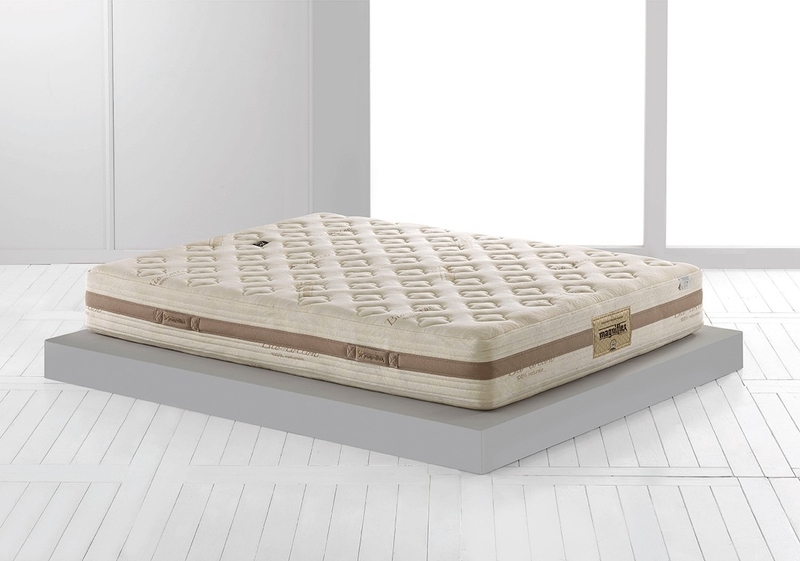 The Cotton Caress Dual 10 utilises a special three-dimensional hi-tech fabric in its outer layers. 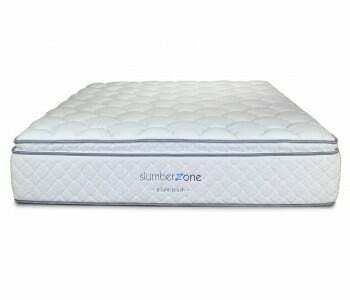 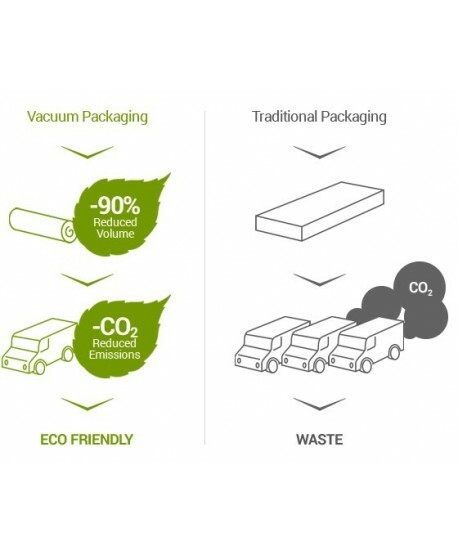 This type of material provides high levels of breathability to the mattress and reduces the level of internal humidity. 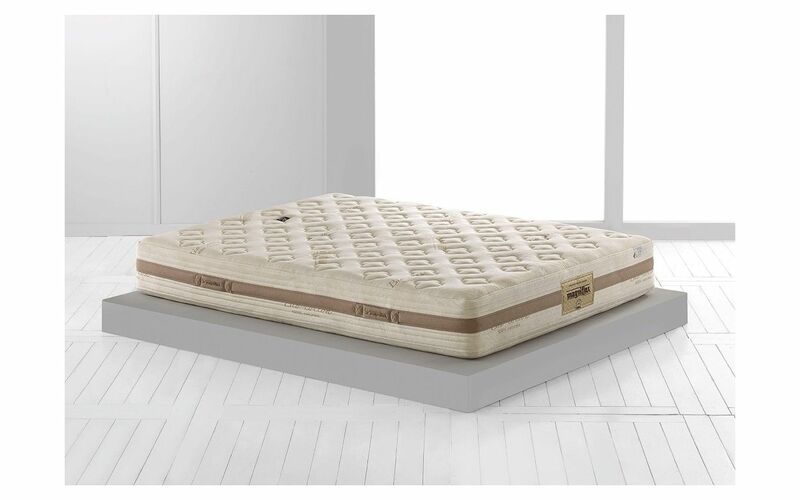 This causes the mattress to remain cool and dry while neutralizing odours and inhibiting the growth of mould and other harmful allergens. 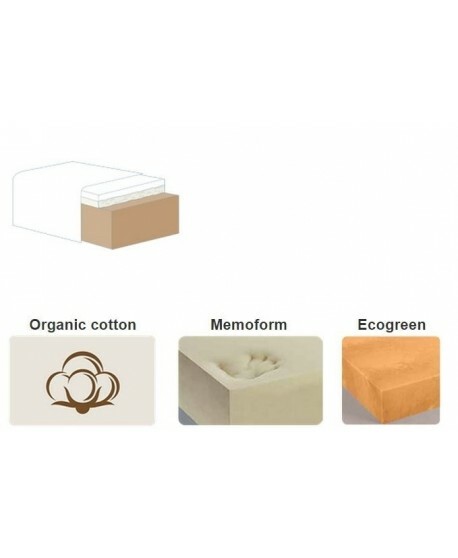 This memory foam mattress comes with a removable mattress cover. 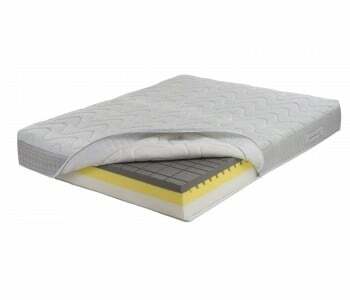 This smart cover is machine washable, thus allowing for easy mattress cleaning and maintenace. 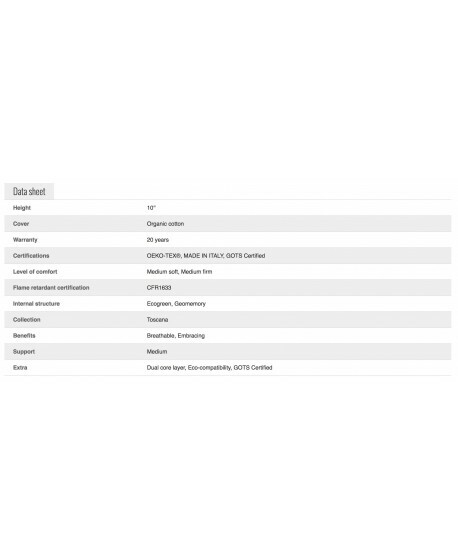 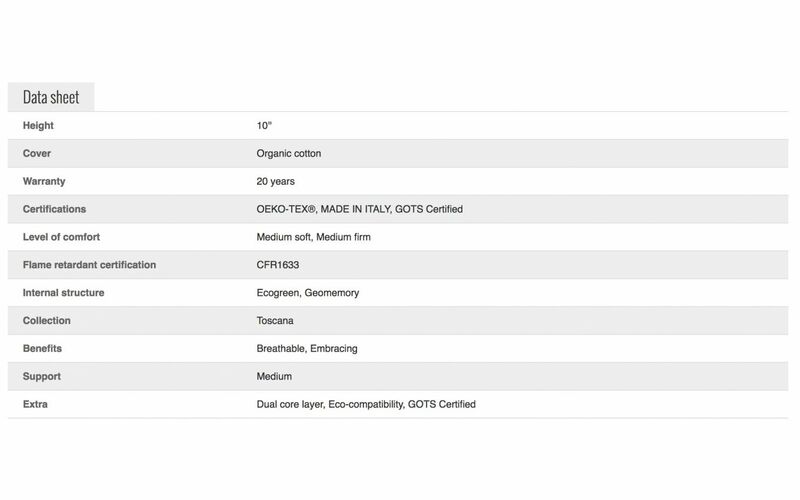 Magniflex mattresses are made to the highest quality standards and are backed by numerous certifications.